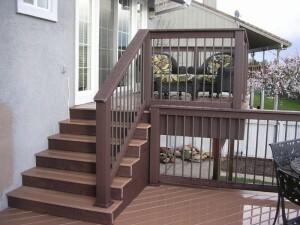 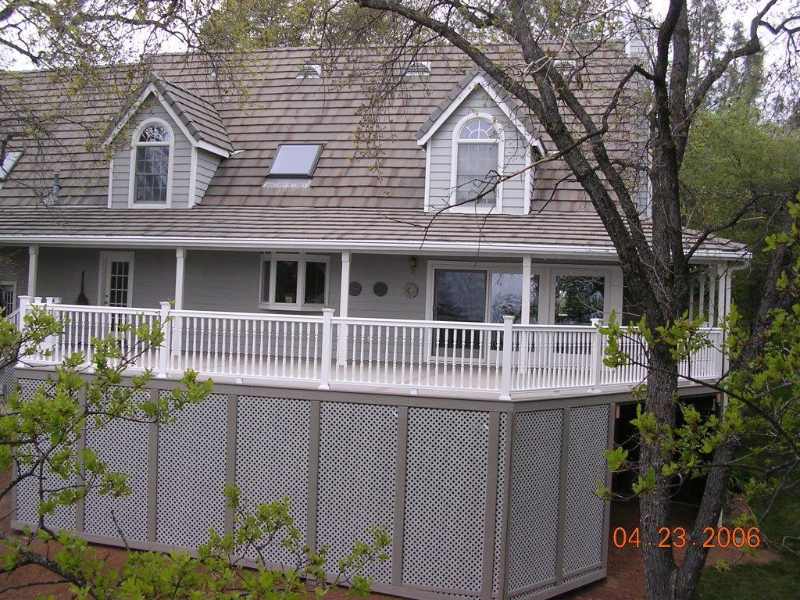 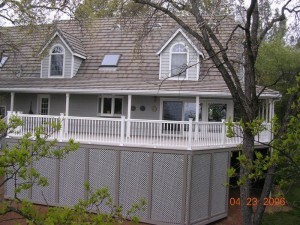 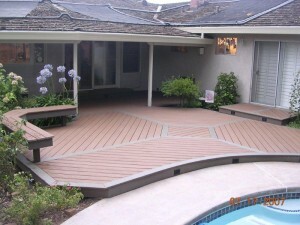 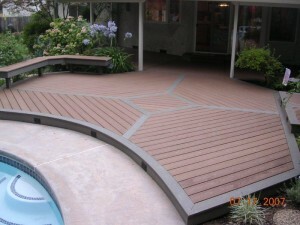 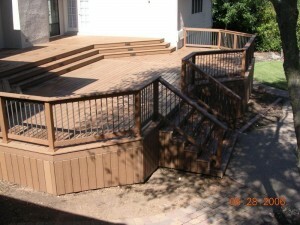 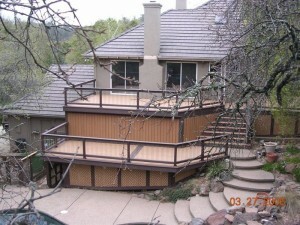 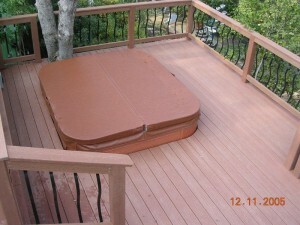 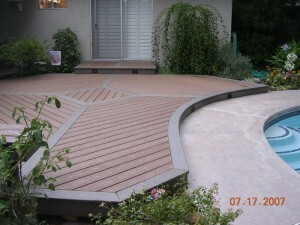 Need some inspiration for your own custom deck installation? 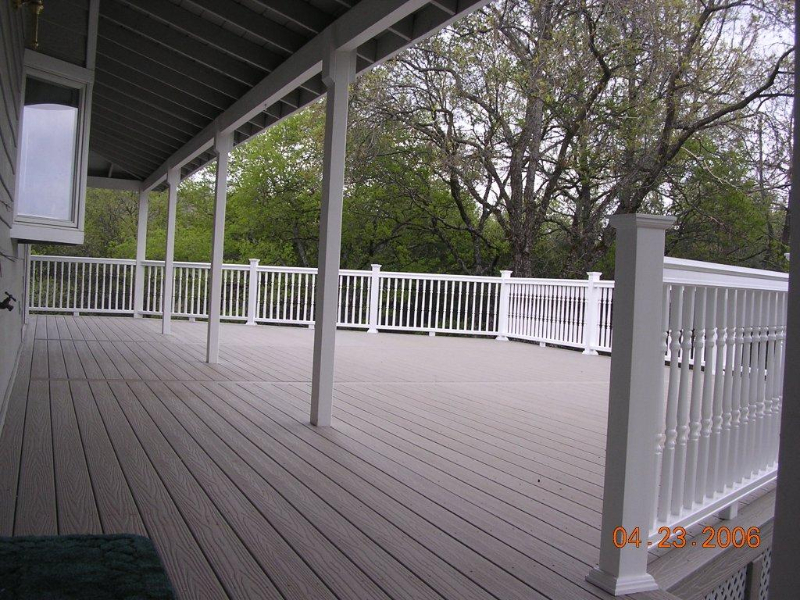 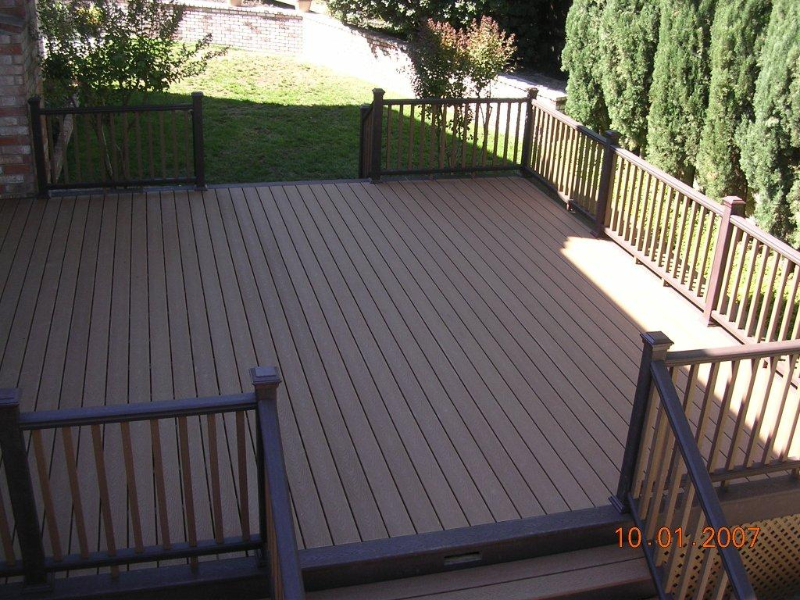 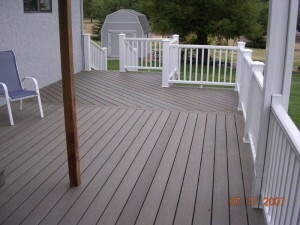 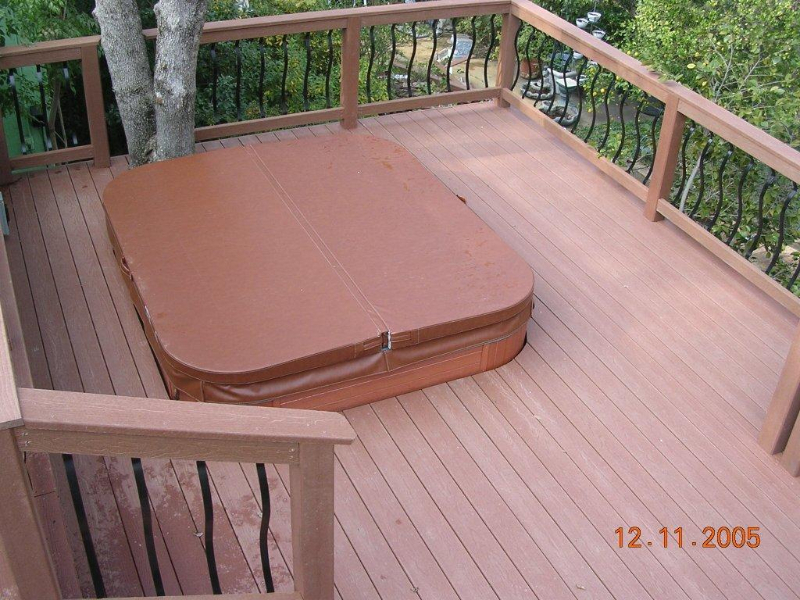 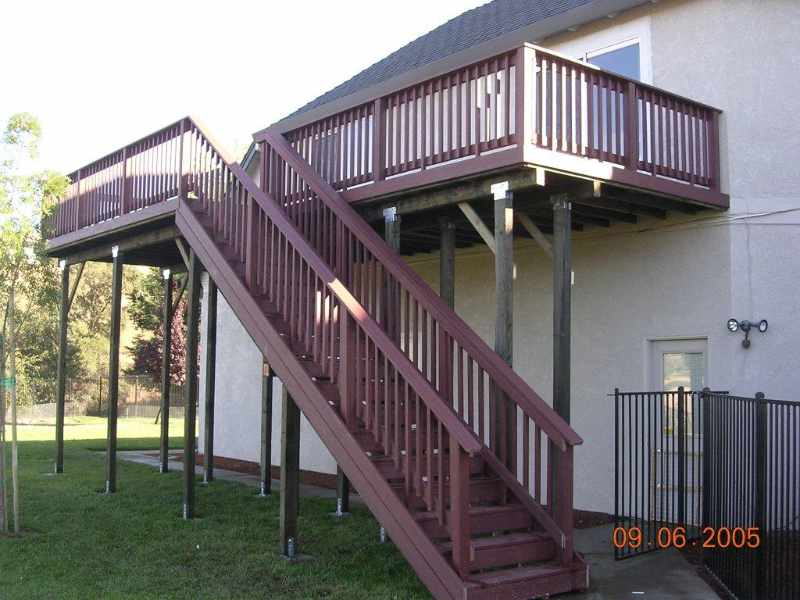 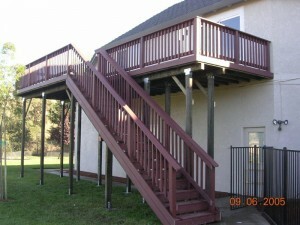 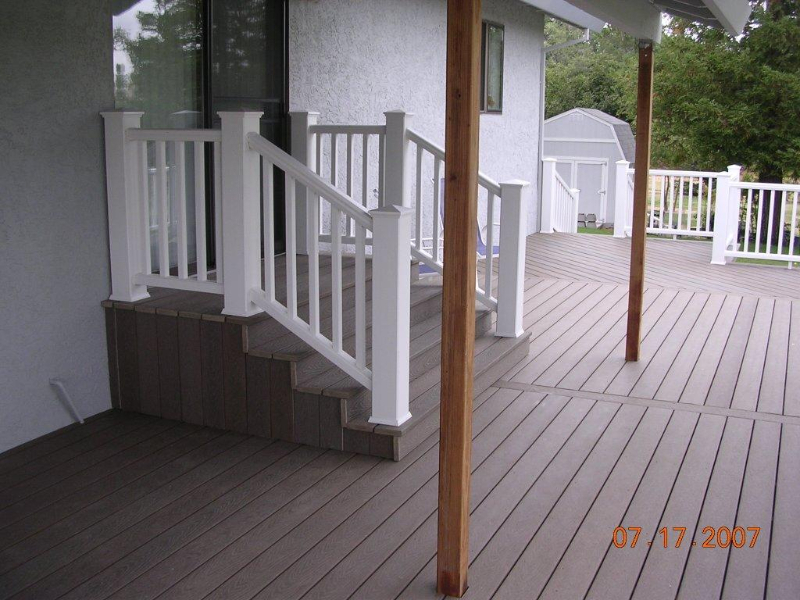 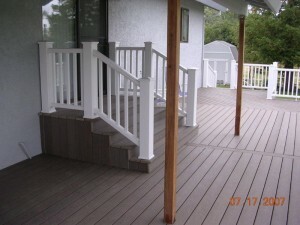 Browse our gallery of decking projects we have built for residents just like you! 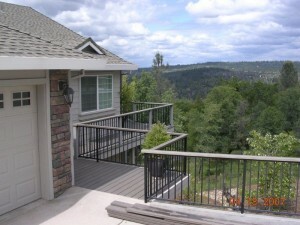 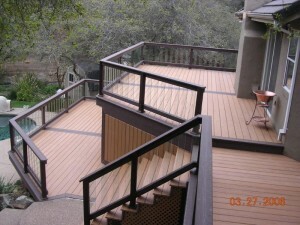 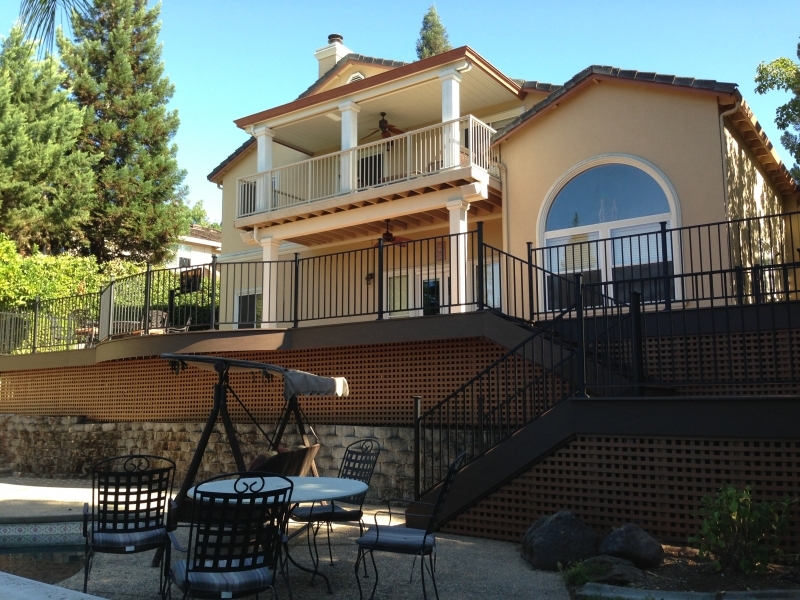 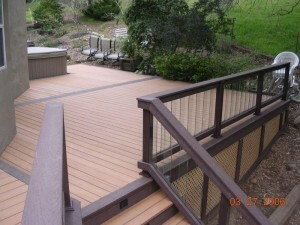 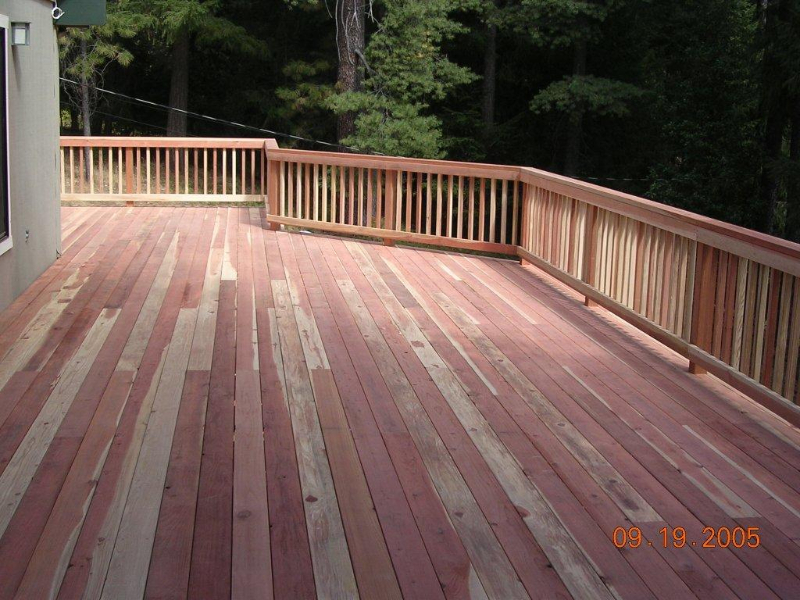 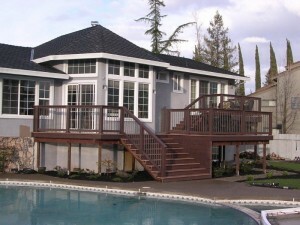 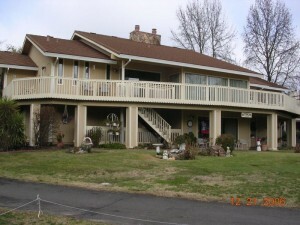 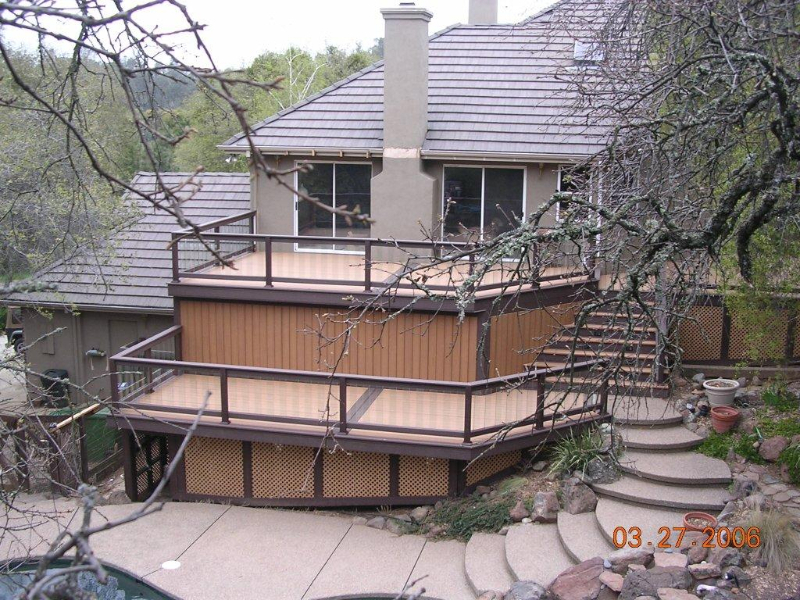 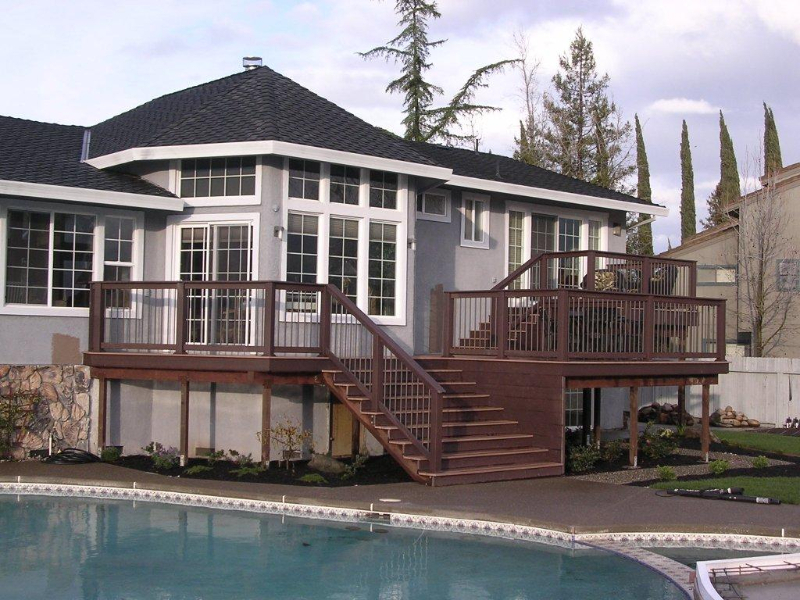 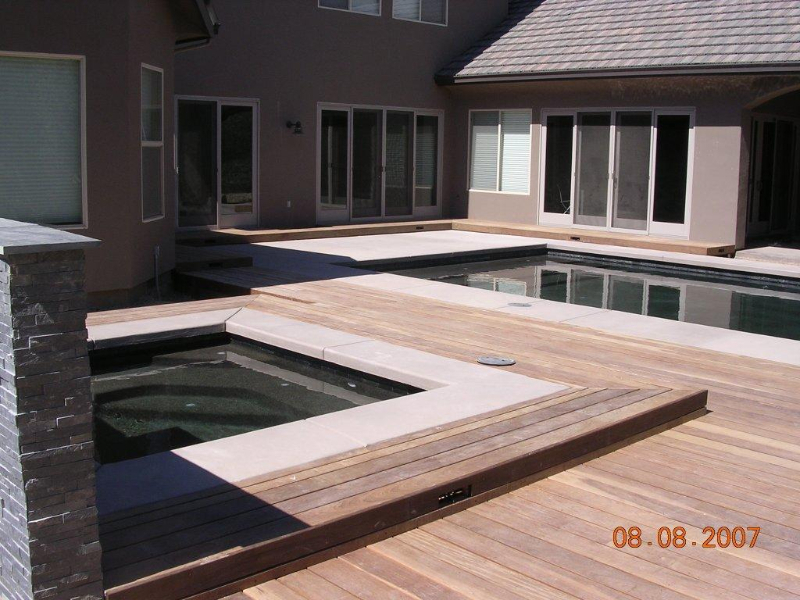 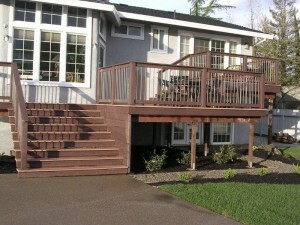 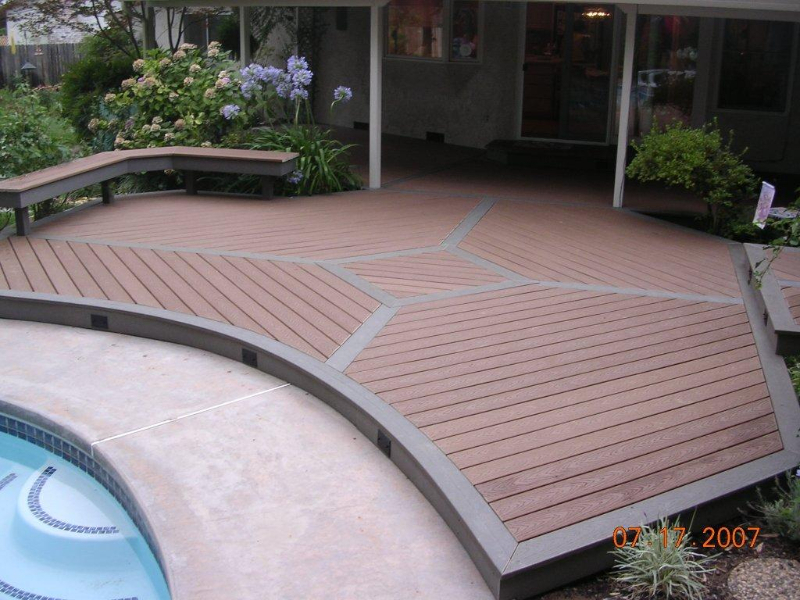 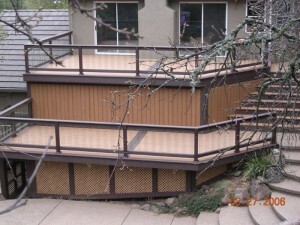 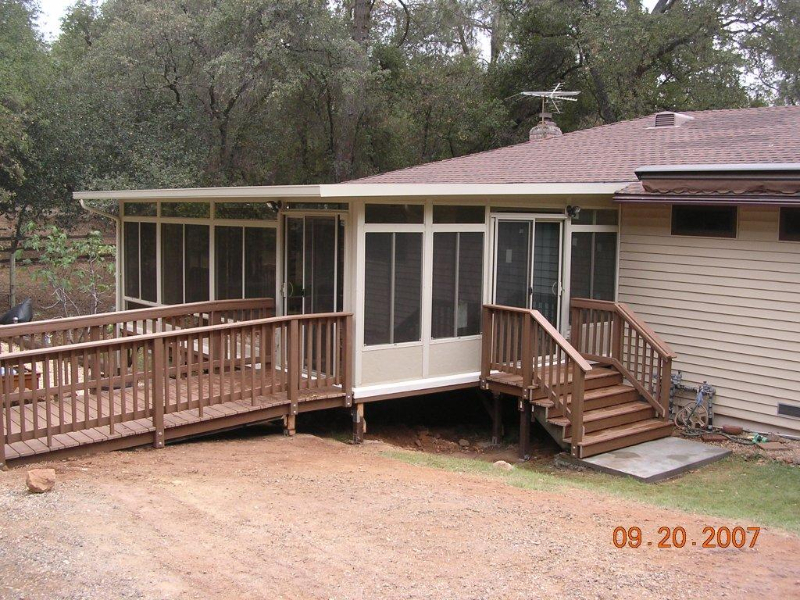 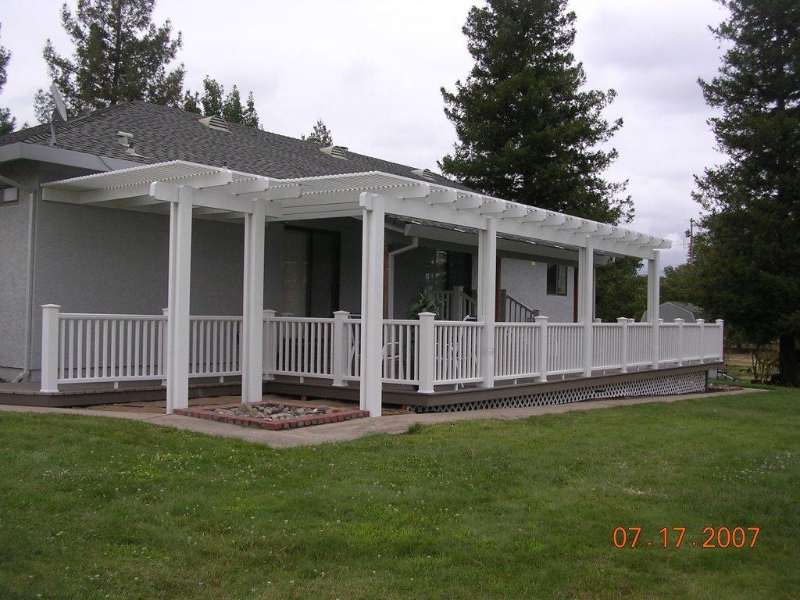 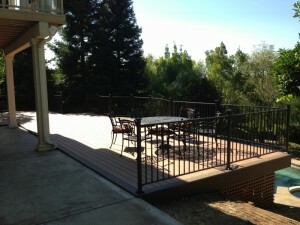 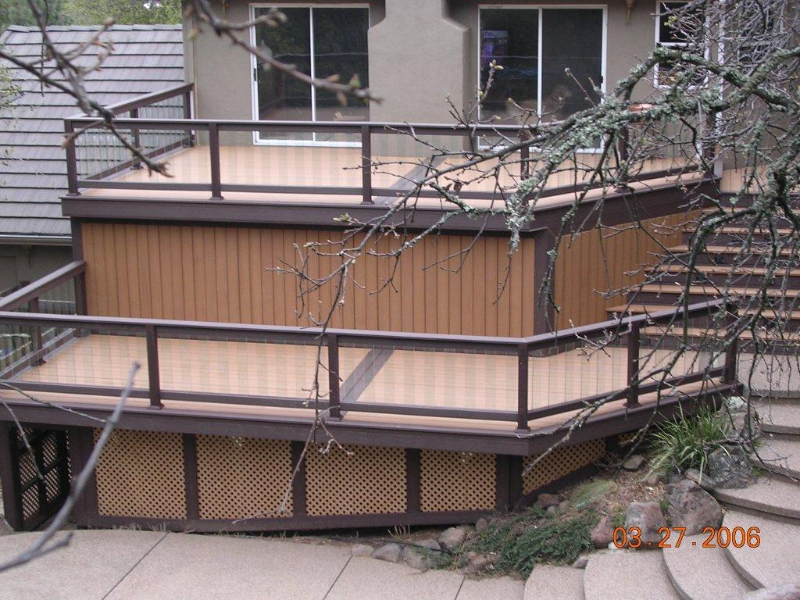 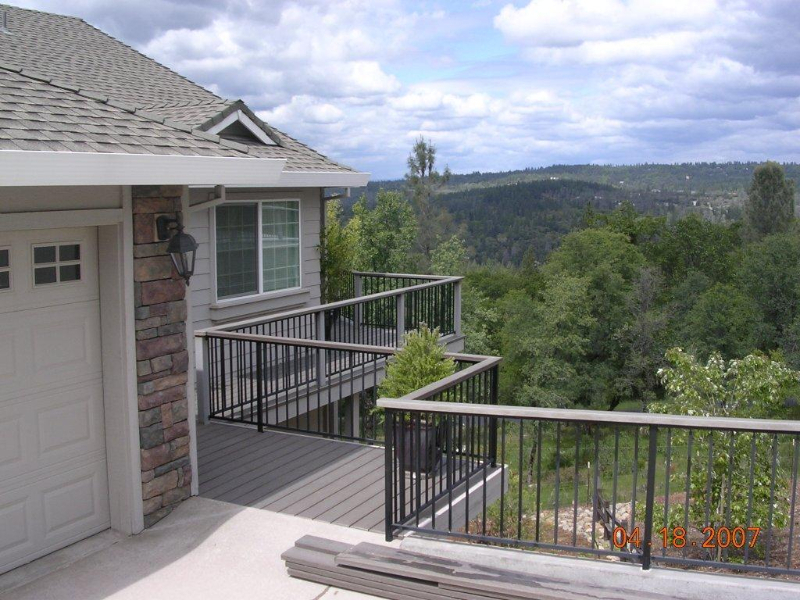 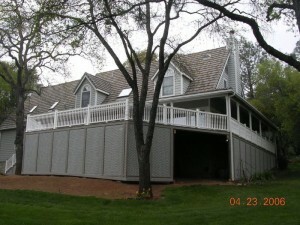 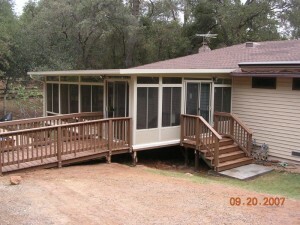 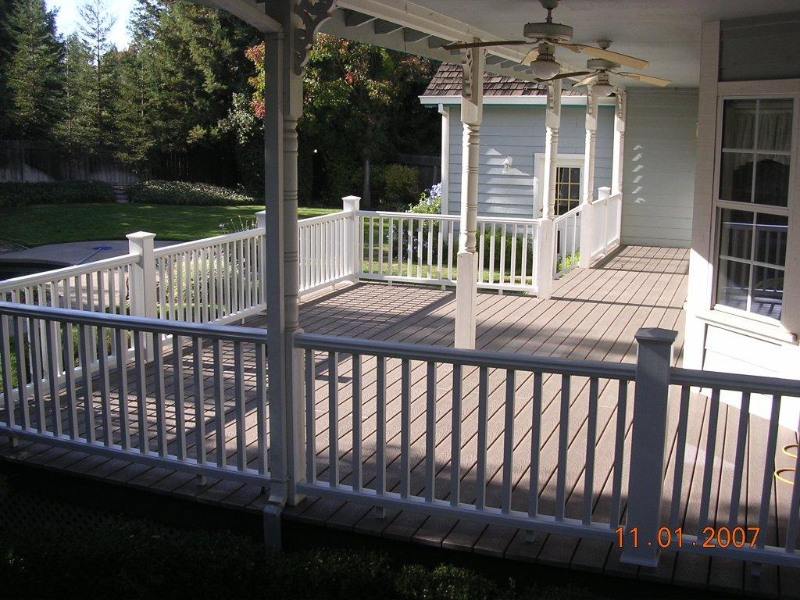 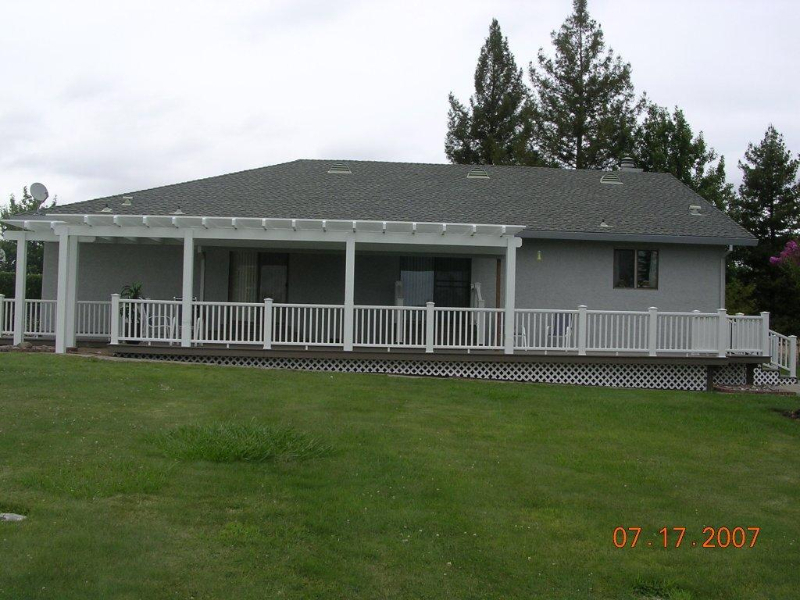 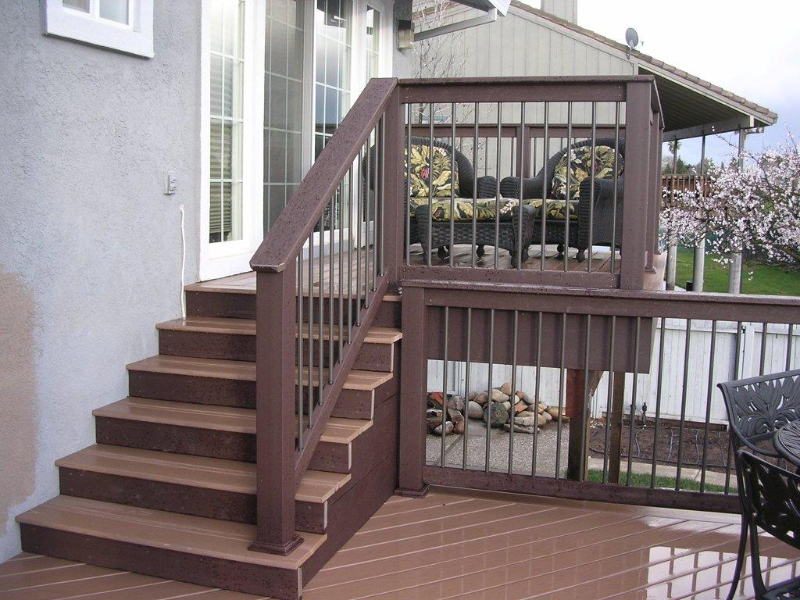 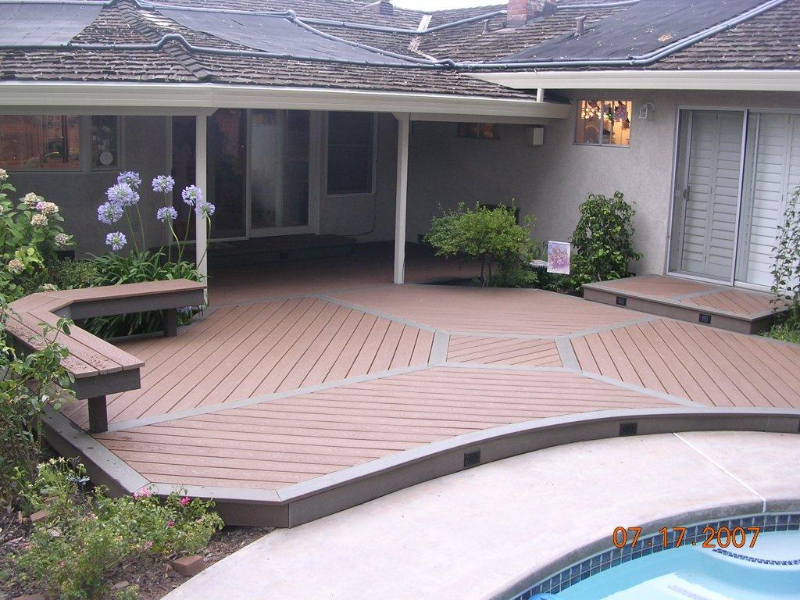 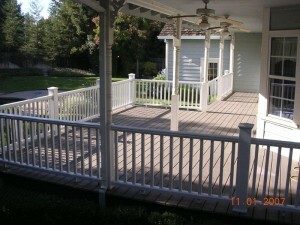 These deck pictures highlight just some of the decks Deome2 Builders has designed and installed in Sacramento CA and the surrounding areas. 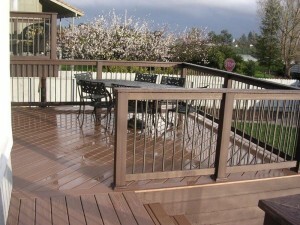 You’ll find plenty of inspiration for our custom decks, deck accent lighting, and other elegant deck and patio features. 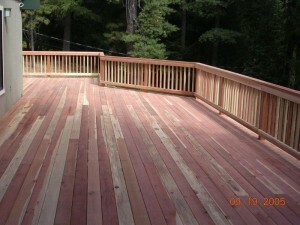 Inspired by our beautiful custom built decks? 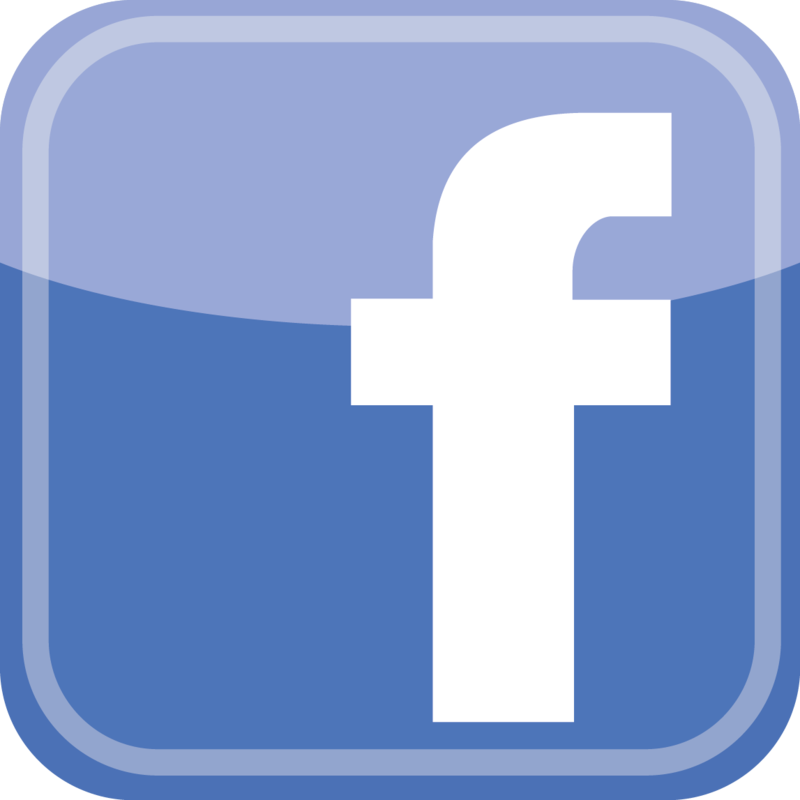 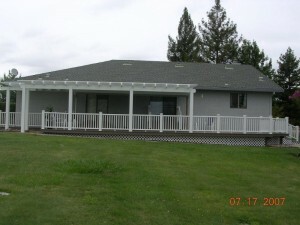 Call Deome2 Builders at 916-412-2517 or request your free estimate today!